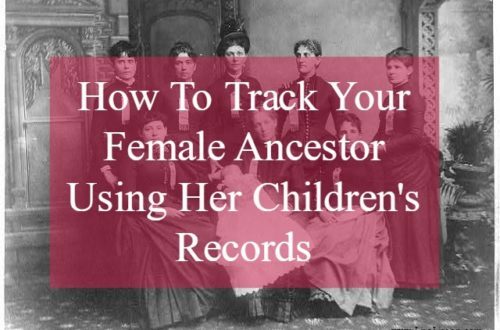 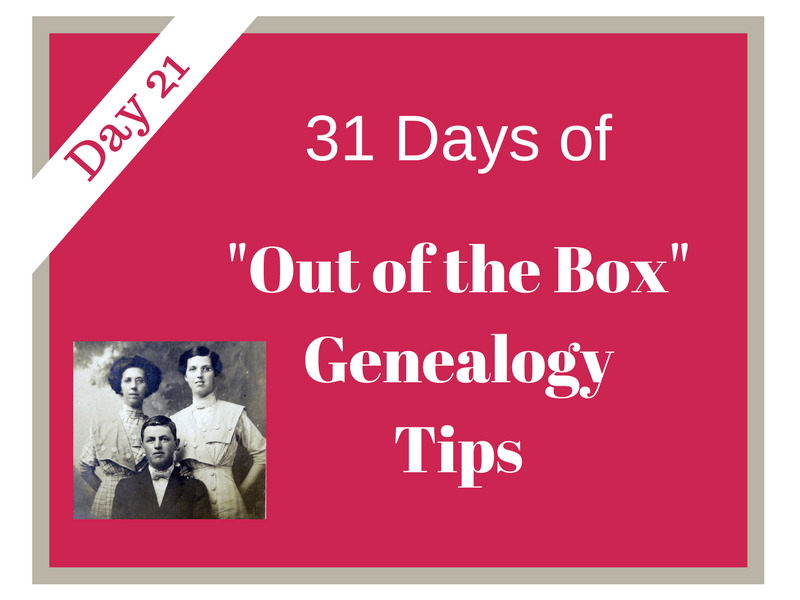 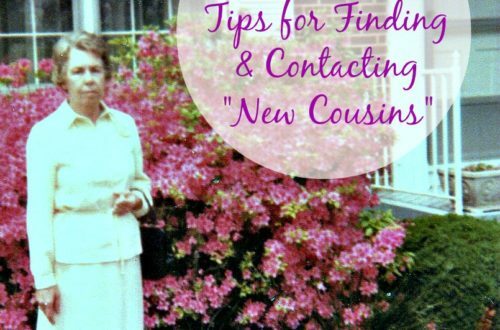 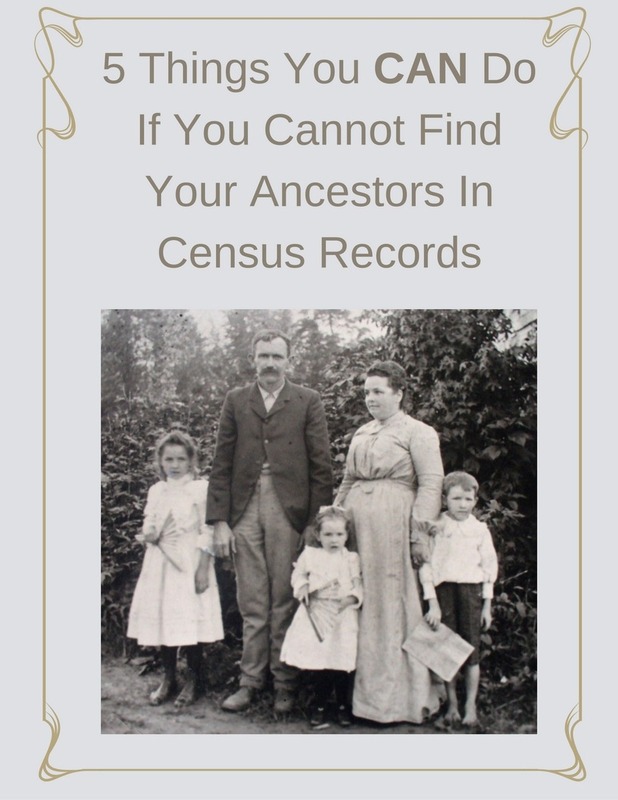 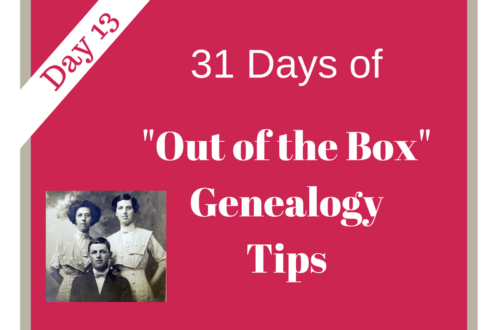 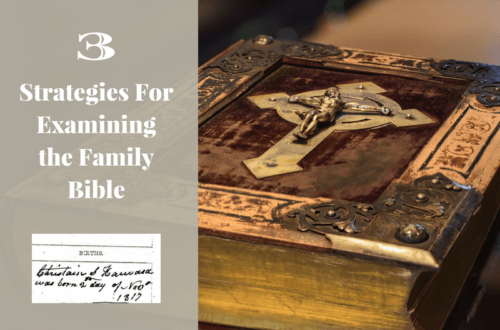 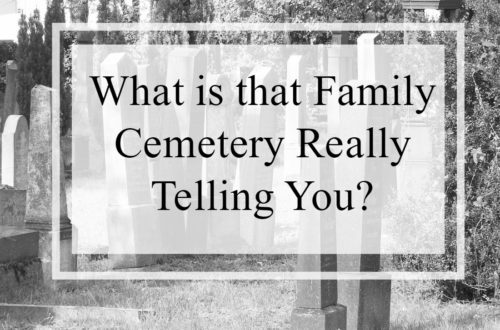 31 Days of Out of the Box Genealogy Tips Archives | Page 3 of 8 | Are You My Cousin? 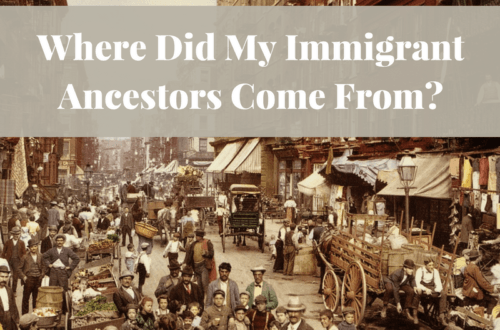 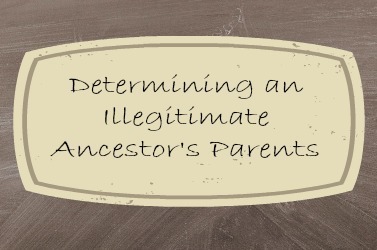 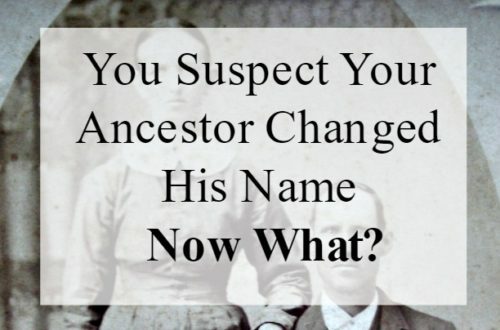 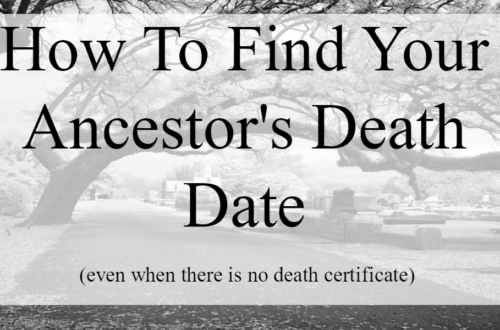 You Suspect Your Ancestor Changed His Name – Now What? 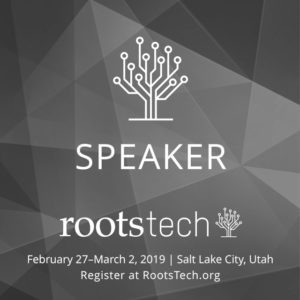 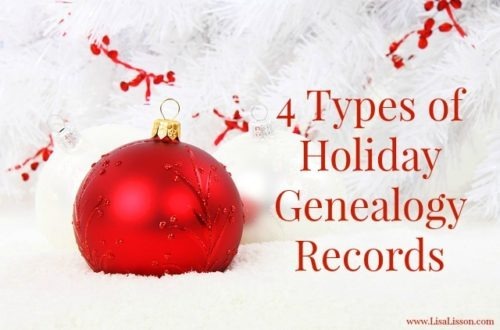 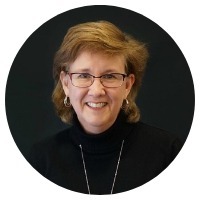 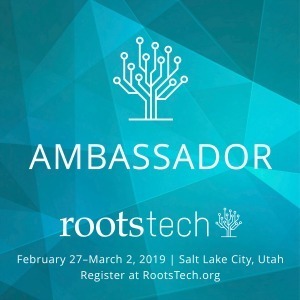 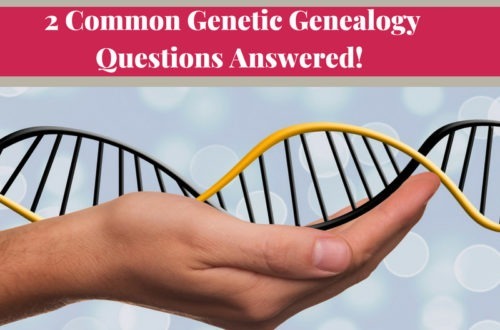 Two Common Genetic Genealogy Questions Answered! 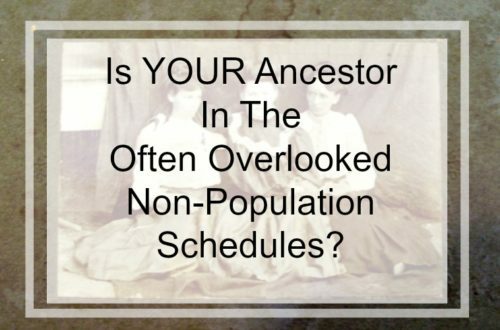 Is Your Ancestor In The Often Overlooked Non-Population Schedules of 1850-1880?